I met the W family for some family portraits just north of Seattle at Heritage Park in Lynnwood. A new executive portrait in Seattle! I love the work that people do and the images I can create when I photograph people working. So, I'm going to start a new series with a real simple title, "At Work". So much of our identities are about what we do. It is quite often the first question we ask each other when we meet, quite often something we are passionate about, but something we rarely think to have photographed. My idea is that I want to photograph people as they would appear at work. Environmental portraits are something that I have developed a passion for. Using the environment and surroundings to tell a story of who the subject is and what they do. 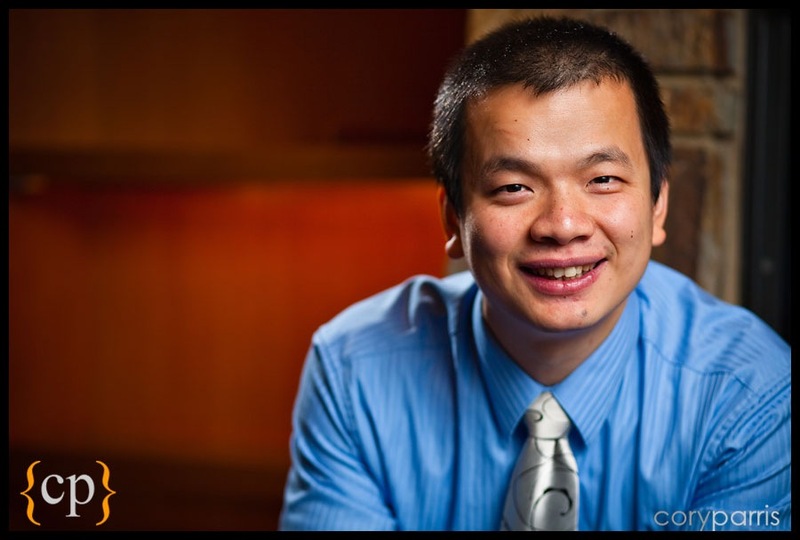 Eric is the President of ESM Consulting Engineers. He and his team plan big stuff. Things like housing complexes and malls. How cool is that? Here is Eric doing his work. Planning what appears to be a housing development. 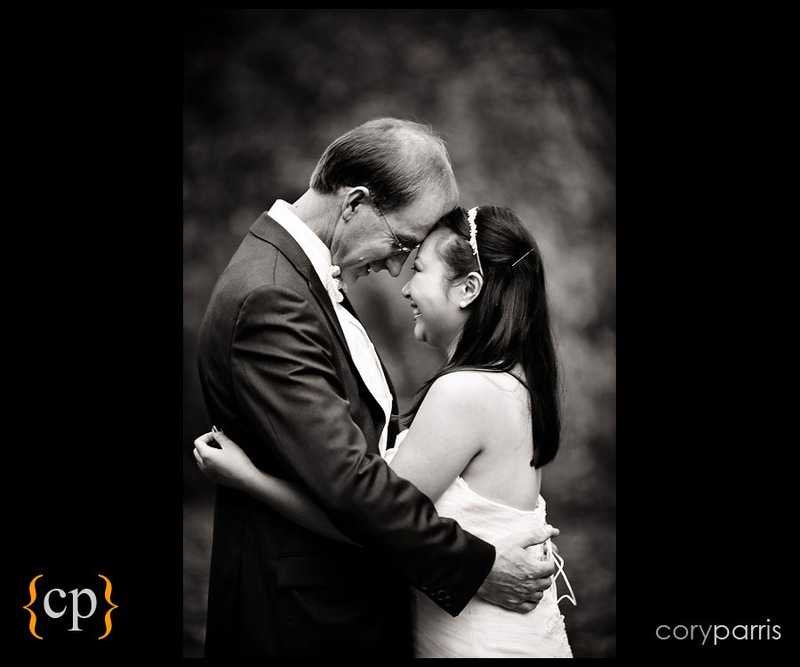 I love to photograph the portraits of the kids my former wedding couples. Here is one adorable little girl's portrait! This photograph was taken with natural light in his Kirkland home with a Canon 5D Mark III and Sigma 50mm f1.4 lens set to f1.8. 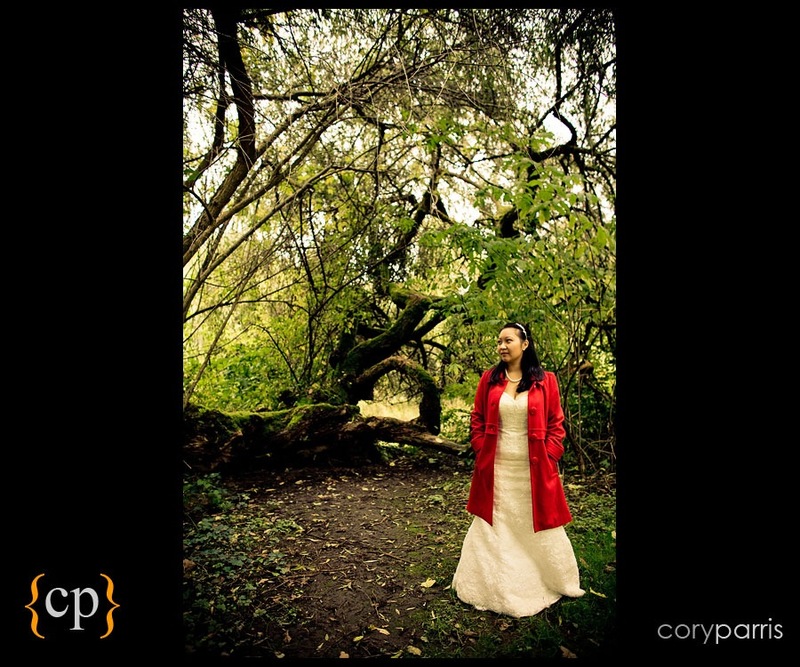 I love to take photographs of my former wedding clients! 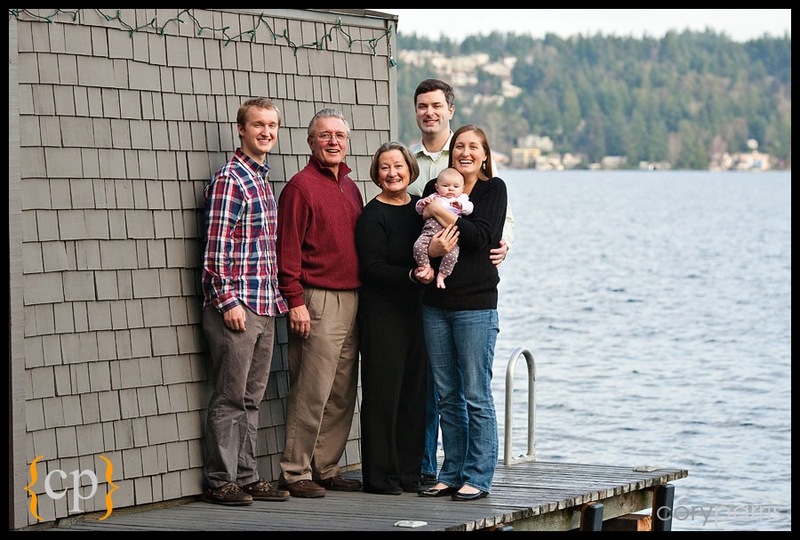 Check out the E family's Redmond portrait photography. This is Tiffany and TJ. I photographed their wedding last year. I love this b&w of Daniel. I was fortunate enough to photograph Patrick Dempsey on the day he bought Tully’s. It was a very fun, slightly surreal experience. Here are a few places the images were used and the original image before cropping and sizing! This ran in the print edition of the Hollywood Reporter. You can almost make out my byline on the right. Very cool. The original image before cropping. This one was the on the online edition of Time Magazine. The higher resolution version. This was taken just before Patrick went into the store near Pike Place to do all his television interviews. And finally, an image was used on the online edition of the Wall Street Journal. Very cool. And one shot just because I liked it! 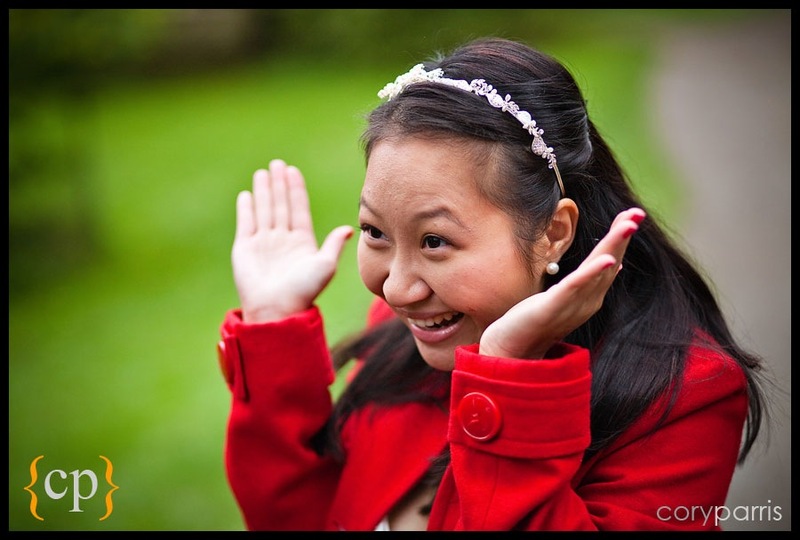 The C Family | Portrait Photography in Bothell! One of my favorite things is to photograph the children of my wedding couples. It is so cool to see them as parents and meet their amazing little ones. With Heather and Eric, their wedding was featured a couple times in Cosmo Bride China of all places. 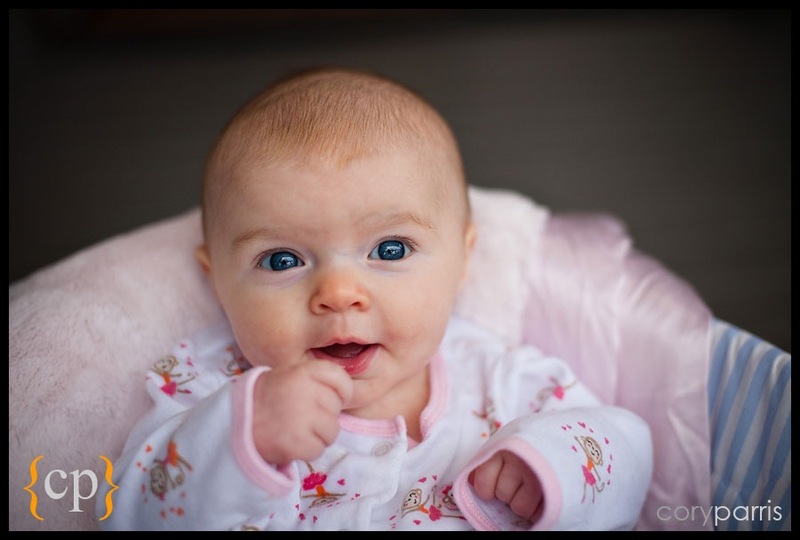 Now they have a beautiful little girl that I had the great pleasure to photograph this past weekend. Check out some of the images! I love this one. She is so adorable. Little hands are so amazing. 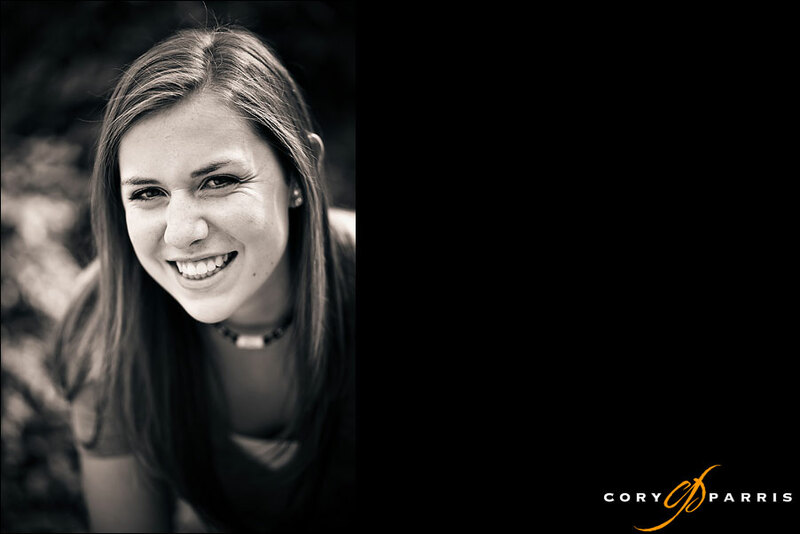 Check out some images from a recent session in Bothell! 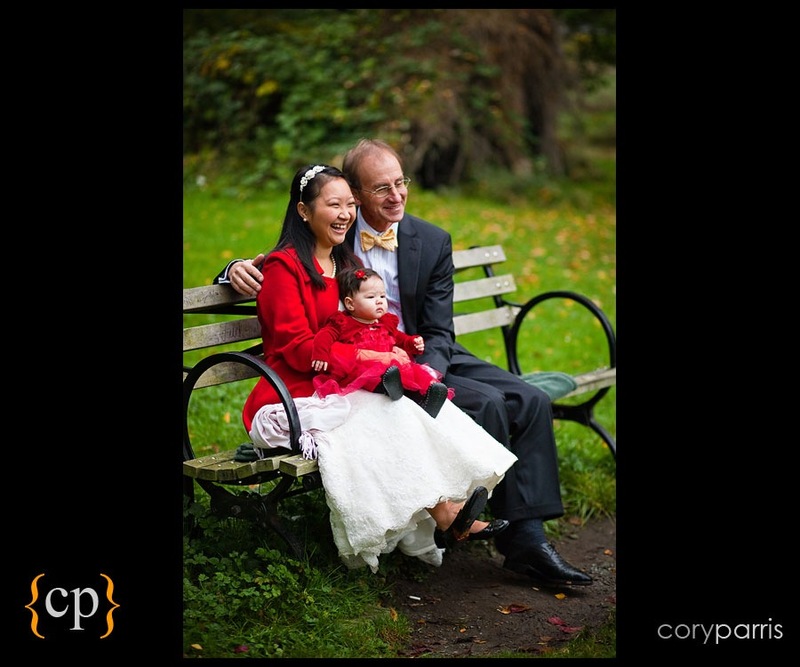 Elizabeth & Don | Wedding Portraits at Washington Park Arboretum in Seattle! Elizabeth and Don were married a couple months ago. 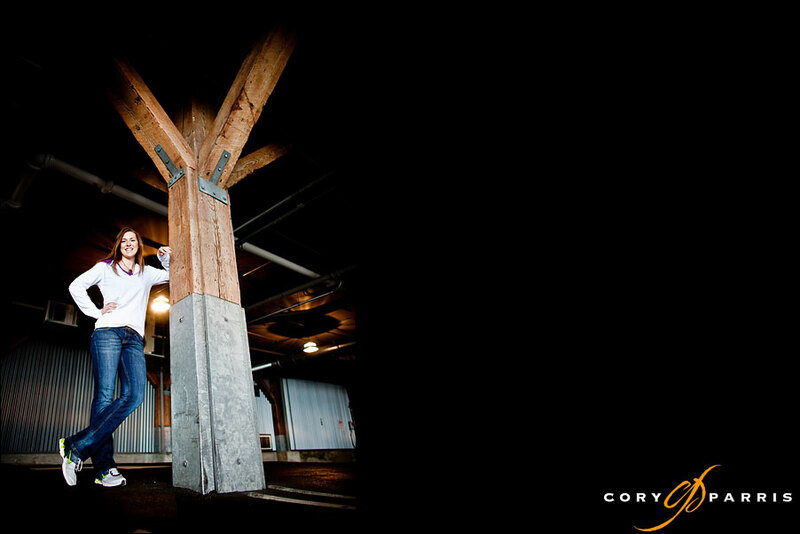 They decided they wanted a few portraits to supplement what they received from another photographer at their wedding. We met at the Washington Park Arboretum on a beautiful, cold Fall day and took some portraits of the two of them and there adorable little one, Iris! Stephen needed some headshots on the Eastside, so I contacted Willows Lodge to see if we could come in and use their public areas for a few images. They graciously allowed us to hang out for a couple hours and we created some new headshots for Stephen! Very fun! On this last image, we were creating a “Super Stephen” for his personal use, or if he needed to lighten up a presentation! For the processing, I went for a comic book type of look. Very fun! Diana & Brad | Engagement Portraits at Washington Park Arboretum! I met Diana and Brad down at the Arboretum at Washington Park in Seattle for their engagement portraits. The area there is absolutely awesome for portraits. Lots of variety, beautiful vistas, interesting relationships between the foreground and the background. It may be a new favorite spot for portraits for me. Also, I brought my wonderfully talented daughter along with me. She created one of my favorite images of the day. I’m very proud! This image was taken by my incredibly talented daughter, Alyssa Parris. She has a grasp on composition that many photographers twice her age would happy to have. I’m a little proud! This last image of Diana and Brad walking through the forest reminds me of one of my favorite images of all time, Eugene W. Smith’s “The Walk to Paradise Garden”. You can see EWS’ fantastic image from 1918 on Sotheby’s website. 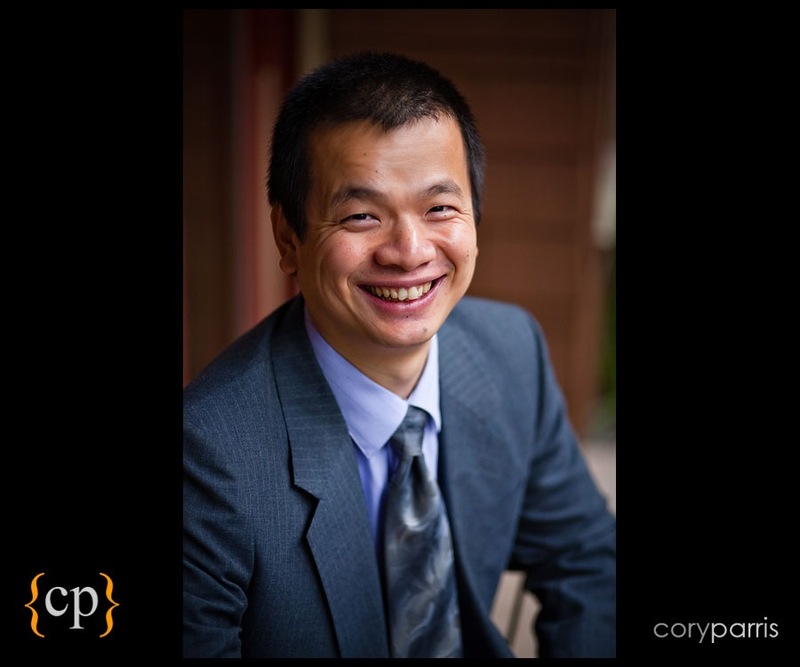 Medio | Executive Portraits in Seattle! Medio just hired a new Vice-President for their rapidly growing company. They had me come to their office in Seattle to get some portraits of the new VP. Here are some of the images of PB! American Motorcyclist - My Image on the Cover! Last year, I took some photographs of Rashmi Tambe for American Motorcyclist Magazine. They ran a small image of Rashmi that I took for them. They told me a couple weeks ago that they had run a couple more images in the May issue from that same session. It came today and one of my photographs of Rashmi is on the cover! They also used a second image larger than full page inside. Very cool. You can see Rashmi's writing on her website, Red Baroness! 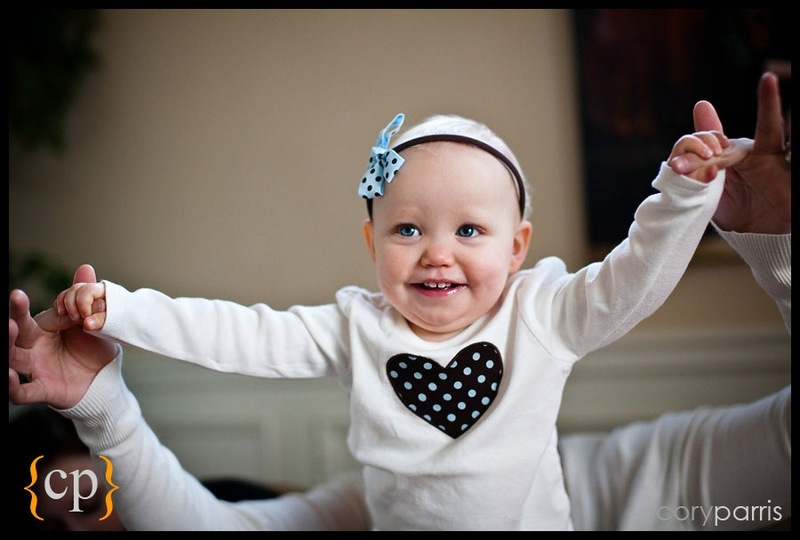 Nora–Seattle Portrait Photographer in Portland! Here is the beautiful little Nora! The first set of images were taken in Powell’s books in Portland. Here is my beautiful neice! So cute. Bill is a lawyer. He is starting a new practice soon and needed some art for his website, press releases, etc. 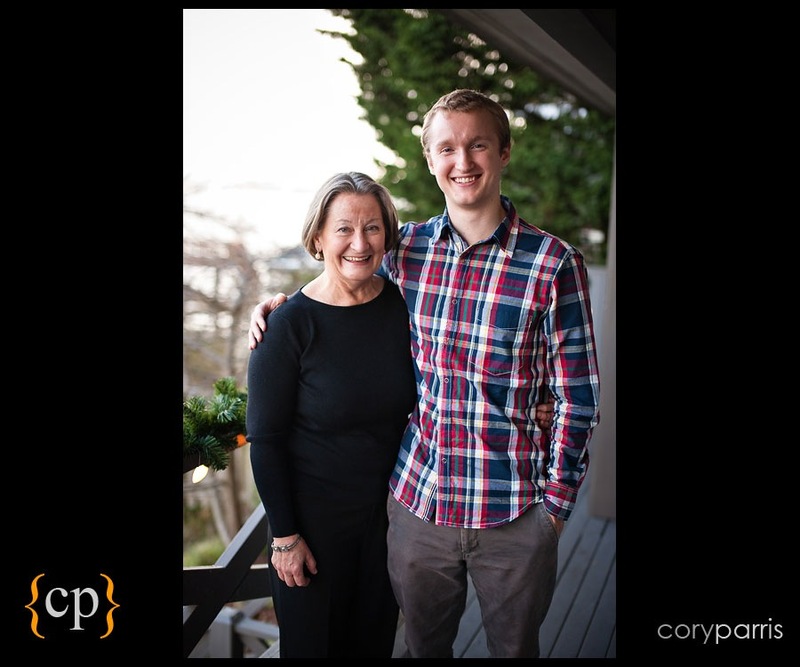 Seattle Portrait Photography–The J Boys! 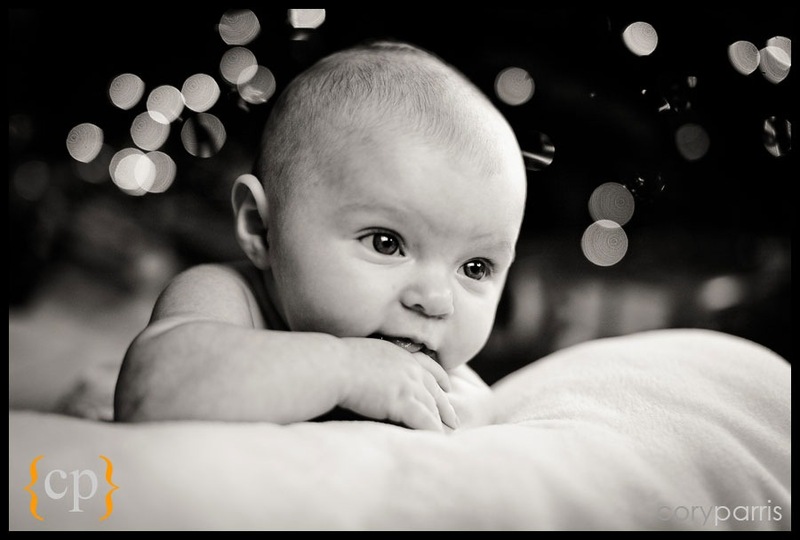 I had the pleasure of taking photographs of the three little boys and their parents. Great fun! Some of my favorite photographs are always the candid images before and after the more formal portraits. I met Tori and her mom down at the Olympic Sculpture Park in Seattle for her senior portraits. Check them out!